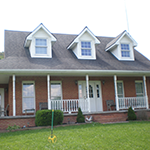 Services | Frye Roofing, Inc.
We are proud to serve the homeowners of the Virginias with premium residential roofing services. Whether you need a repair, replacement or new install, we’re here to make sure the job is done right! Frye has a “Master Elite” roof installer status with GAF. This status is special, less than 2 of each 100 professional (2%) roofing contractors in the country meet the professional qualifications and commit to the superior standards required to become certified. 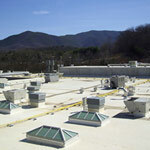 We are experienced with all kinds of commercial roofing and structures. If your business needs their roof repaired, replaced or installed, we are the roofing company to call. 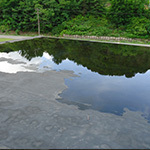 Frye is in Carlisle’s HOF (Hall of Fame) for over 500 “PERFECT 10″ roof installations. Currently at 703. 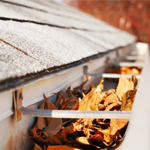 When your roof is damaged, we know you need it fixed… yesterday. Contact us right away and we will get a team out to you as soon as possible! 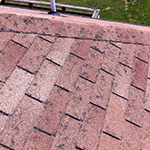 Our emergency roof repairs are centered on your needs. Fix problems before they even start with our preventative maintenance services. Our highly experienced team will keep your roof in top shape so you don’t have to worry about it! We are proud to also offer service on roof ladders, louvers/vents, gutters, flashing’s & more!